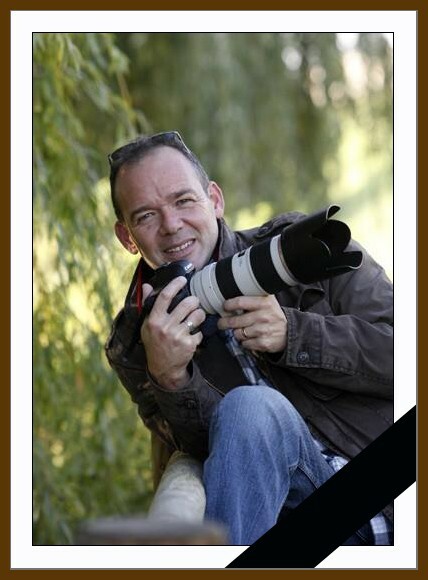 Professionnal photojournalist (French press card). Reporter-photographer and writer. Professional firefighter in the PARIS FIRE BRIGADE (France) from 1985 to 2000 (fifteen years), Christophe Dubois, 41 years old, has become to be the official photograph of the Paris Fire Brigade. Since November 2000, Christophe makes documentaries reports (full time job) about firefighters all around the world (Thru the five continents). Christophe Dubois works for « Sapeur-Pompier magazine » ( French national firefighters magazine) and various other famous magazines: Ça M’intéresse (Prisma presse), Géo France (prisma presse), Géo Koréa, Pro Sécurity magazine… He contribute as consultant and photograph for special editions and television. Until this day, he has realized three films like film-maker. > « Mumbai Fire Brigade », Arte TV, 2005. > « Santiago du Chile Fire Brigade », Arte TV, 2005. >« Firefighters daily life worldwilde » presented at the XVth International Festival of reporting “Visa pour l’image” in Perpignan (France) in 2003. > Canon prizewinner for the best report of the year 2000. > United Nations’ special prize for planet environment, published in National Geographic France in 2000, for the report on a hydrocarbon fire and firefighters’ action in Africa. > Laureate of the Photography in real rescue international Prize, “Fire and Rescue 2000”. > Honours for the hydrocarbon fire in Africa – 1999. > National Defence gold medal in 1999. > Congratulation letter from the military governor of Paris in 1999.